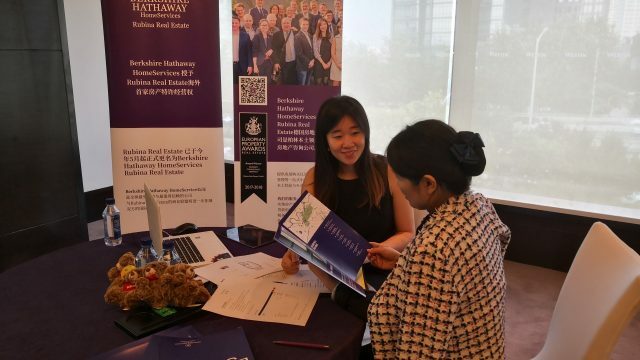 Berkshire Hathaway HomeServices Rubina Real Estate has already organized several events for Chinese real estate investors from Beijing and Shanghai. More than 50 guests were there to be advised on investment opportunities in Berlin. Rubina Real Estate regularly appears as Berlin’s ambassador in major Chinese cities and due to the high demand, the company has already planned further events in the coming months. Carsten Heinrich, managing director of the real estate consultancy, is currently on site for his regular business appointments and to support the China team during the summer private events.